The tech energy in New York is driving a new kind of startup culture that’s unique to the city. Entrepreneurs are choosing the New York City ecosystem in droves because it meets their needs in ways that Silicon Valley, Chicago, Austin, and other emerging U.S. tech hubs cannot. When I first moved here five years ago, it was hard to get someone to move to New York for a tech position. The best talent wants to live in a place with a vibrant tech community. Now, however, people from the West Coast are reaching out to me. Our ecosystem rivals the ones they are used to, and they also find it exciting that the companies here aren’t just pure tech plays, but iterations on already rich industries. It’s become much easier to place top talent in the city, which has come to be known as the birthplace of some of the most exciting and innovative tech startups, such as Etsy and AppNexus. 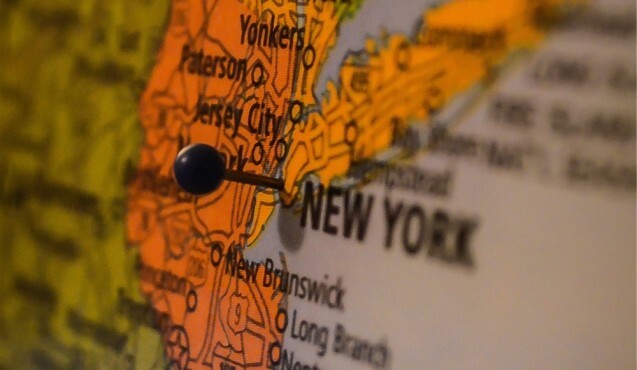 There is a pressing demand for tech talent in New York — and it’s not just from the startups. The nation’s brightest tech stars are finding new homes in New York, whether in dynamic new tech startups or established companies in any one of many different industries, including fashion, finance, media, marketing, and biotech, all of which are expanding their horizons with firm foundations in next-generation technology. These core industries are driving the demand for technology and innovation and making the city a destination for the most innovative technology experts in the country. 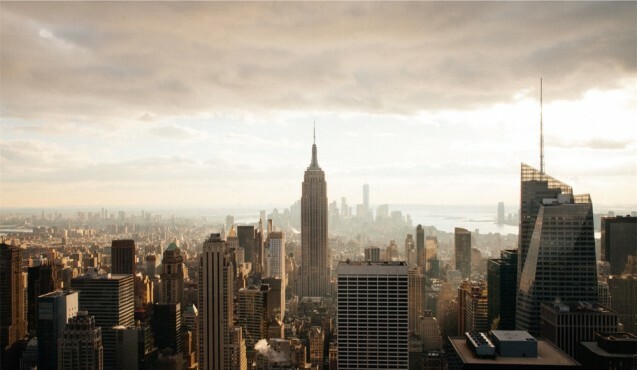 New York City startups, as well as established and mature companies, are responding to these demands with creativity, connectivity, and the city’s unique can-do culture. That these synergies exist is no surprise. The city has made significant commitments to tax credits, incentives, programming and policies, and even urban planning with innovation in mind. 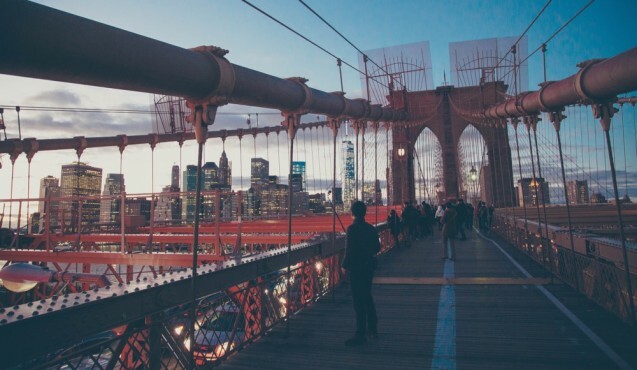 A report released June 24 by CITIE — a joint venture from Nesta, Accenture, and Future Cities Catapult – placed New York City at the top of its innovation-friendly index of 40 different global cities. “New York City was identified as having the most effective policy environment to foster innovation, followed closely by London, Helsinki, Barcelona, and Amsterdam,” write the 2015 study authors. and they act more like entrepreneurs than bureaucrats. Employees are given license to try things out, think big, and to work at the pace of change in the world around them. From the Digital.NYC initiative to Applied Sciences NYC, Mayor Bill DiBlasio and other city leaders are working hard to ensure that tech flourishes in New York. Those investments on the part of local and regional policy makers are at the heart of New York City’s ascendancy — and they’re contributing to the growth of tech hotspots in Brooklyn, Lower Manhattan, SoHo, and the Union Square-Flatiron-Chelsea area. Real estate deals for tech space accounted for 16.2 percent of leases in Manhattan last year — and that included 470,000 square feet for Amazon’s new site near the Empire State Building. Last month, PayPal signed for 95,000 square feet in Greenwich Village. New York City is also flush with venture capital. A grand total of $1.3 billion worth of venture capital poured into city businesses in the first quarter of 2015, according to Robin Gill, New York market manager for City National Technology Group. Beyond the VC deals, the real-estate ink on tech-firm leases, the accolades, and the policy investments, Gill points to the diversity of New York City’s tech businesses as a major source of strength for the city’s startup community. Take the media industry as an example. New York City is home to 300,000 media jobs and 29 multibillion-dollar media companies. The New York City Economic Development Corporation reports that these firms and their people generate $30 billion in annual revenues generated — and that accounts for about half of the entire nation’s broadcast television, magazine house, and book publishing revenues, along with one-fourth of the market share in cable outlets and newspapers. Indeed, the high-tech sector has benefited: digital media salaries were the highest in NYC high-tech in 2012, with high-tech sector wages exceeding $11 billion overall. Similar trends are true in the financial district, in fashion, and in New York’s retail and consumer services sectors. New York tech energy is building a new city on the foundation of the one that never sleeps — and that’s what makes New York’s ecosystem so different from other tech hubs. Tatiana Becker is founder of NIAH Recruiting, a boutique recruiting firm based in Manhattan that specializes in sourcing the best technical and executive talent for New York-area startups and early-stage tech companies. With a passion for startups and entrepreneurship, Tatiana has been able to help many of New York's most exciting tech startups realize their goals. Prior to launching NIAH Recruiting, Tatiana also held key recruiting positions at New York's most dynamic startups, including Etsy and AppNexus. She holds degrees in Math and Astrophysics from U.C. Berkeley, an MBA from Babson, and an SPHR certification.